Since 1972, The Maine Sportsman team has worked to bring you the best content of any outdoor publication in the state. 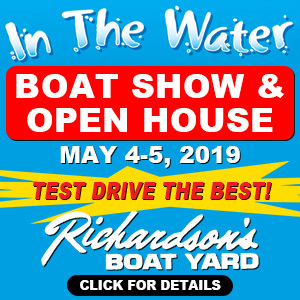 It’s our top priority to be your number one information source for hunting, fishing and outdoors recreation. We partner with advertisers who provide goods and services that are of use and value to our readers in pursuing their outdoor activities. 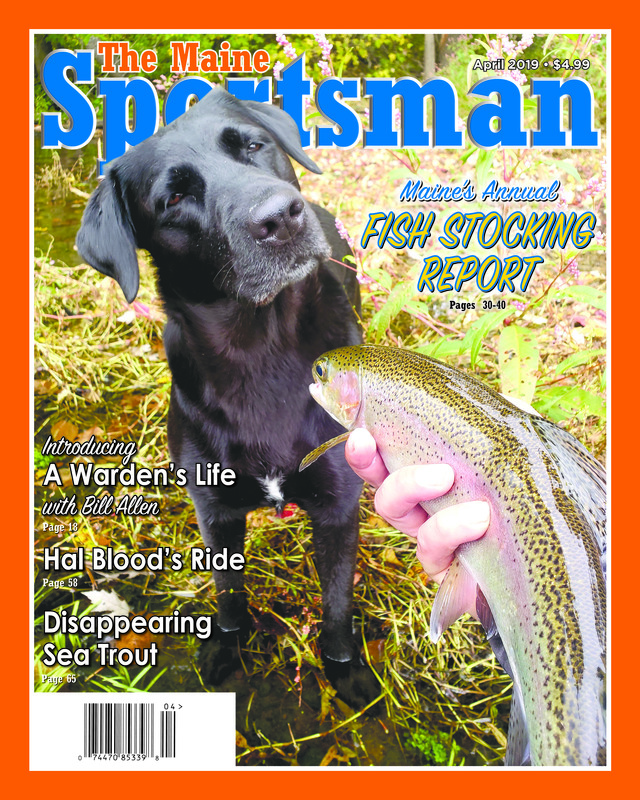 With subscribers in nearly every state and Canadian Province, it’s our goal to have something for everyone in every issue of The Maine Sportsman. The valuable feedback we often receive from our readers and advertisers will help us continue to improve our product for many more years to come.